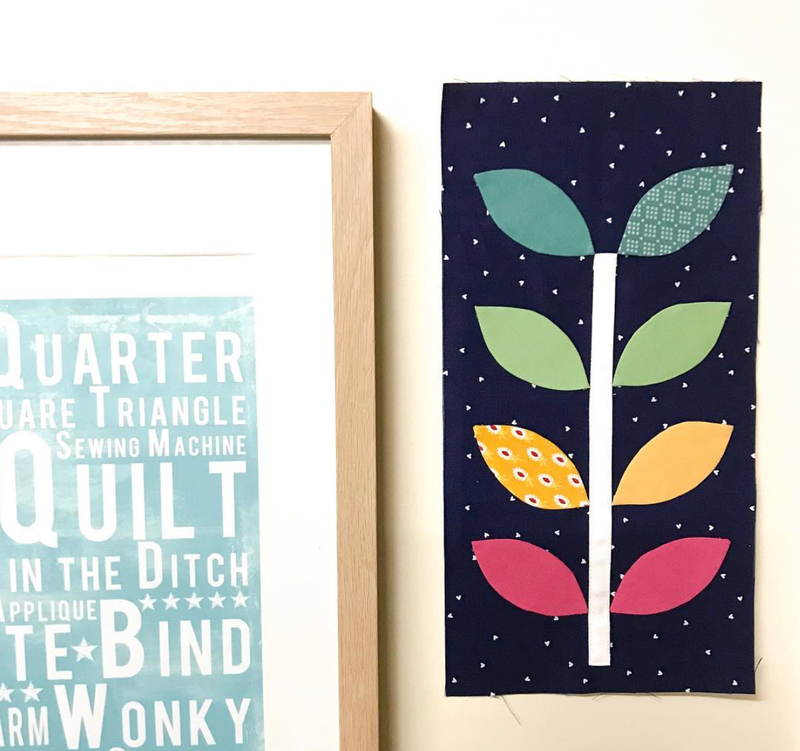 Amanda Herring’s Frienship Quilt Along continues today with the Empathetic Block – a lovely little appliqué block highlighting the need for empathy in friendship. 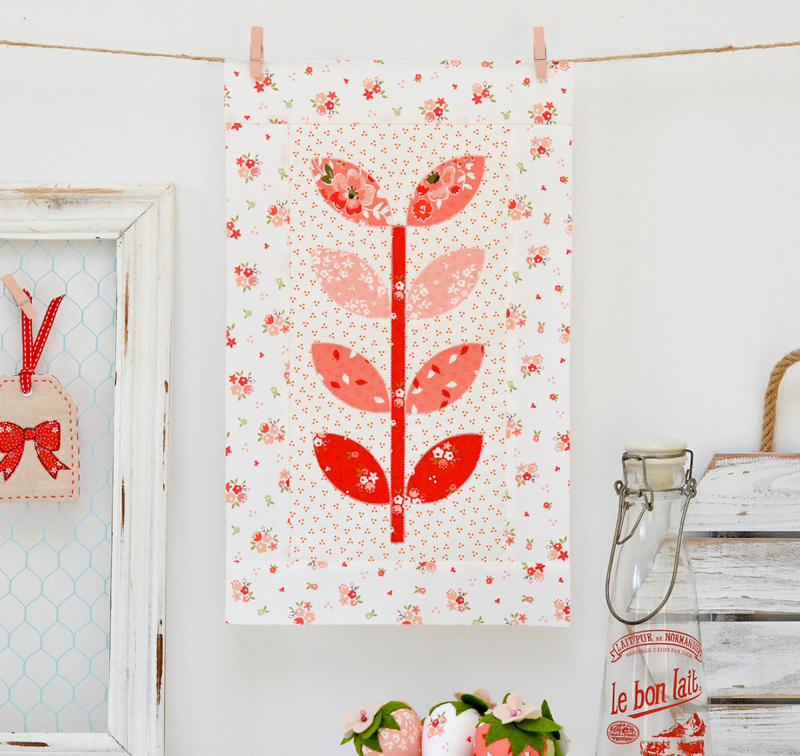 Amanda is featuring her latest fabric collection, Hello Lovely, in this fun Friendship quilt. 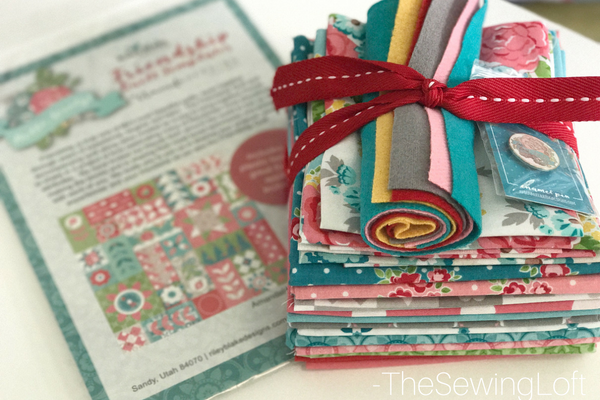 Visit Amanda’s BLOG for more details about the Empathy quilt block, and download the Friendship quilt pattern for FREE in Amanda’s SHOP. 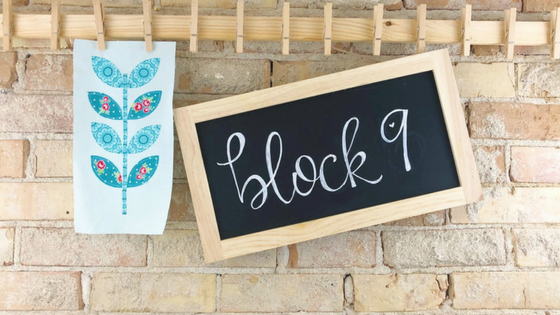 Check out these Empathy blocks made by talented sewists! 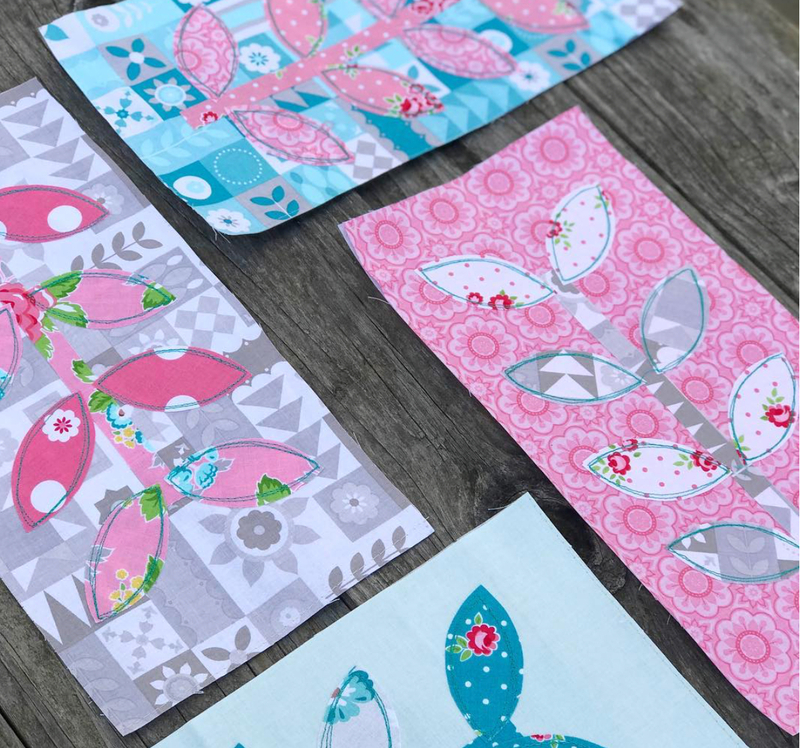 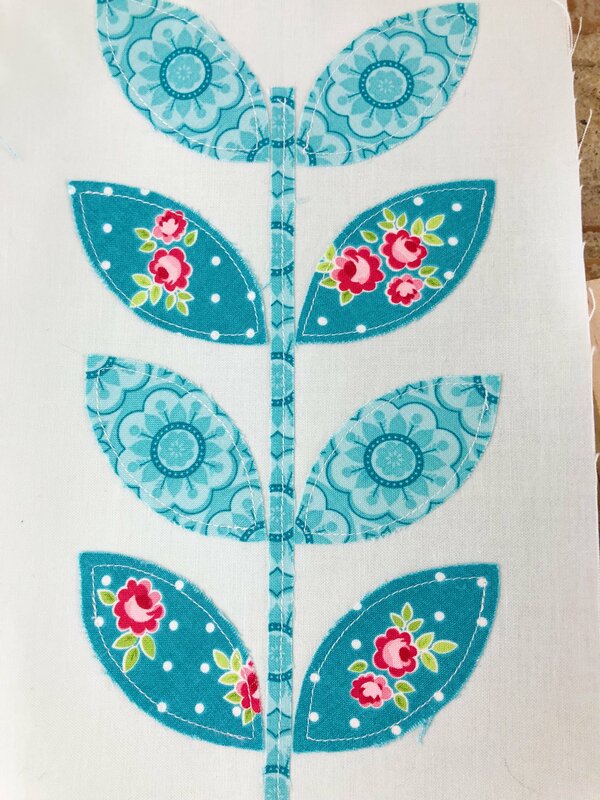 Hop on over to Amanda’s blog for more photos and details about this fun sew along!